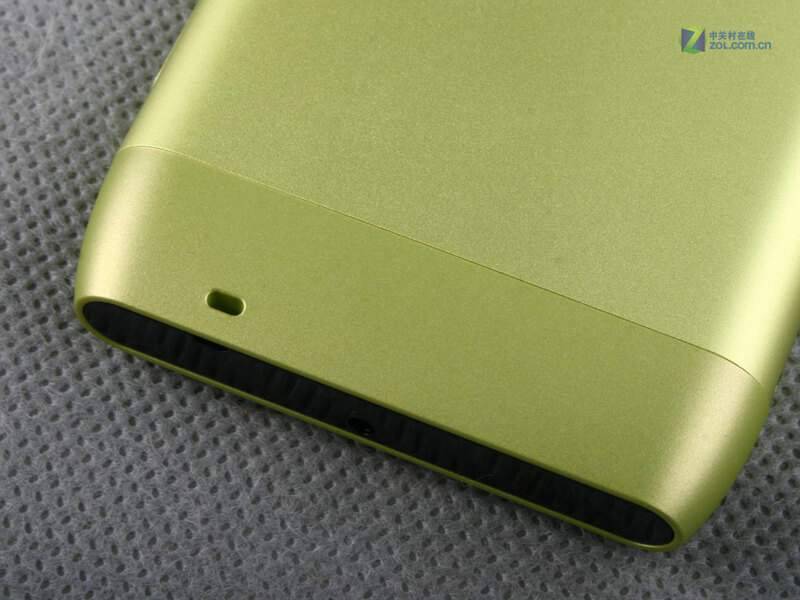 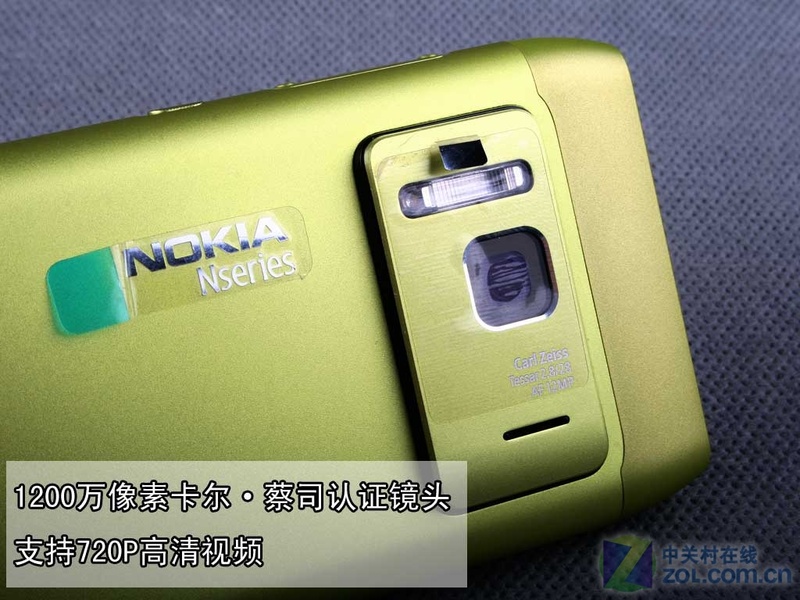 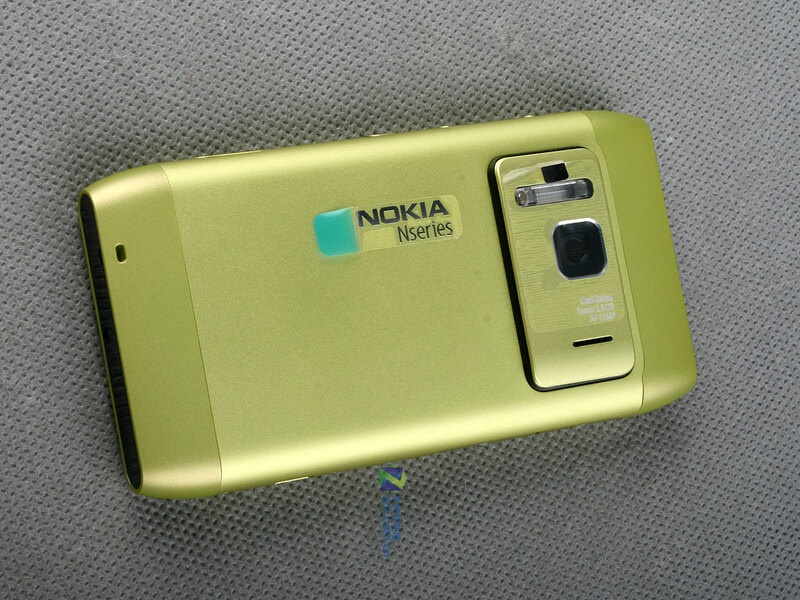 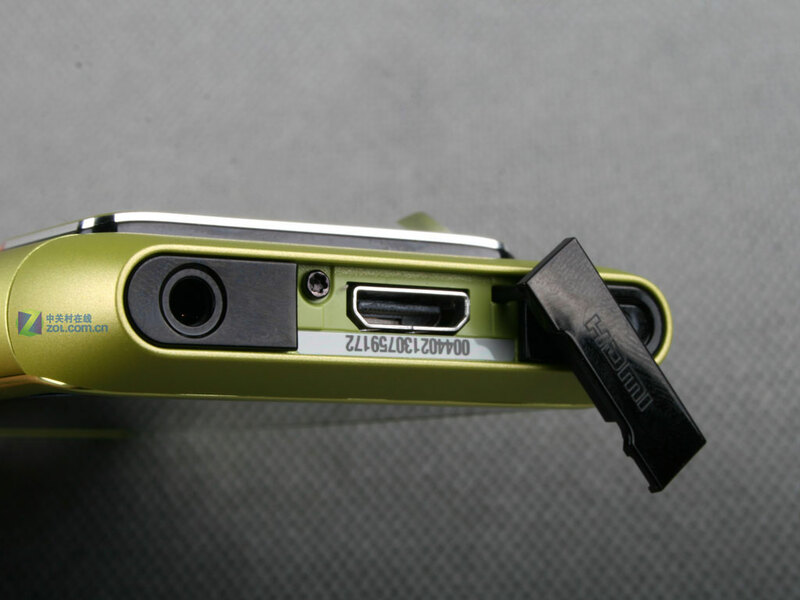 Cambo has found a Nokia N8 Green Gallery from zol.com.cn. 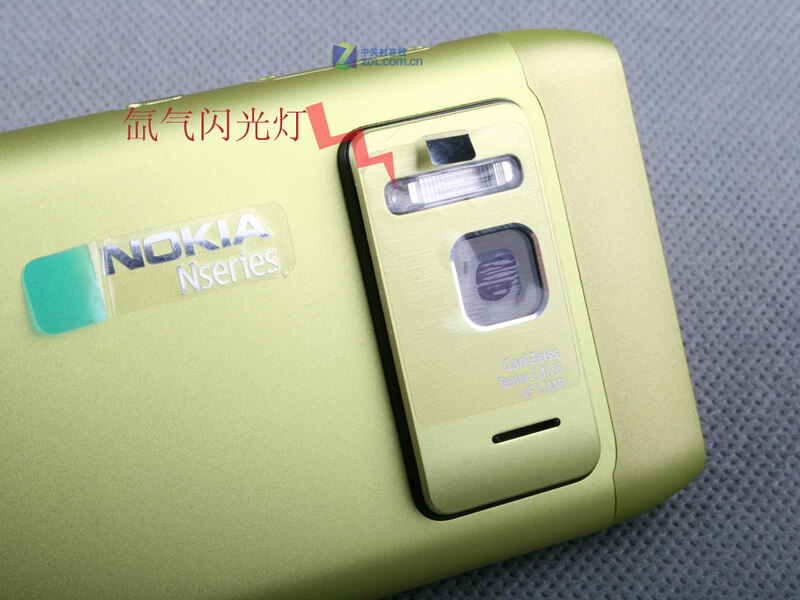 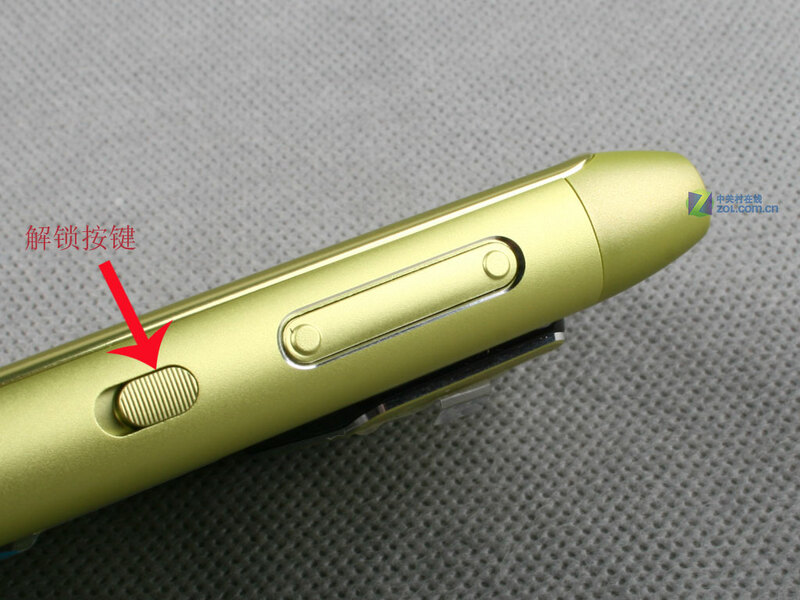 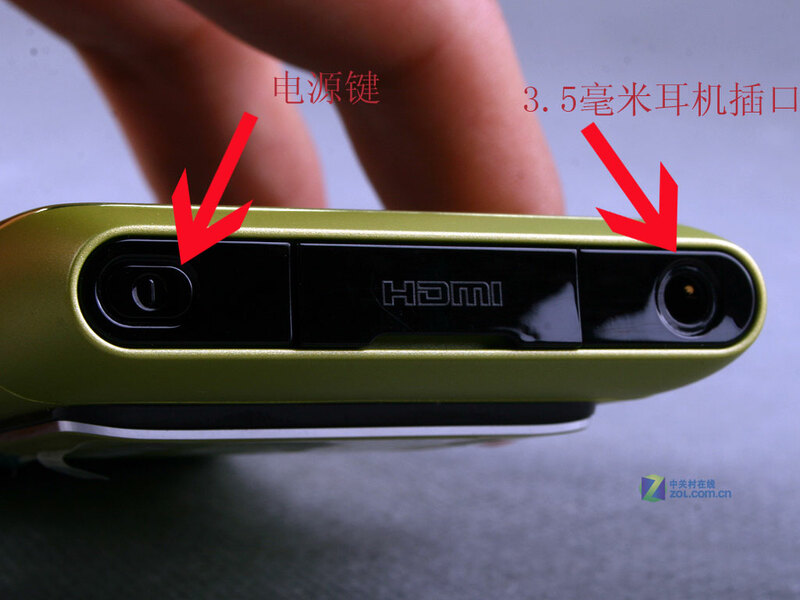 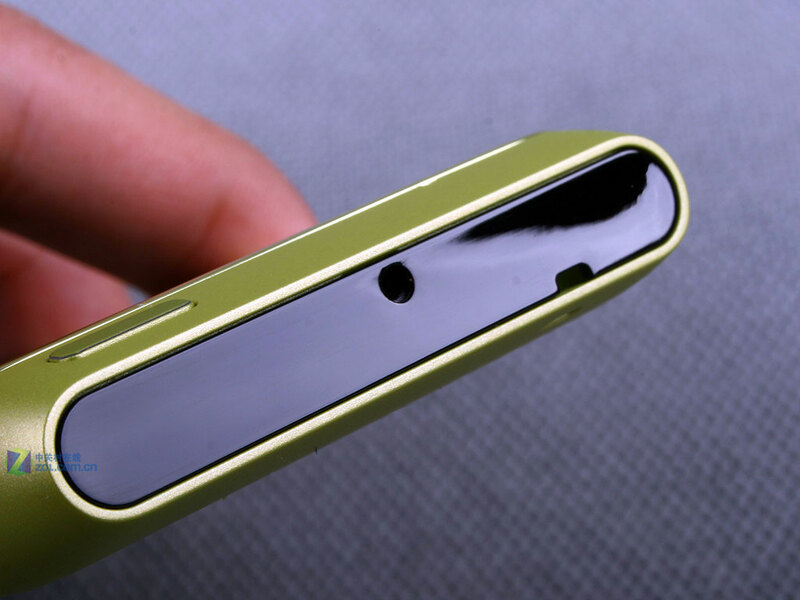 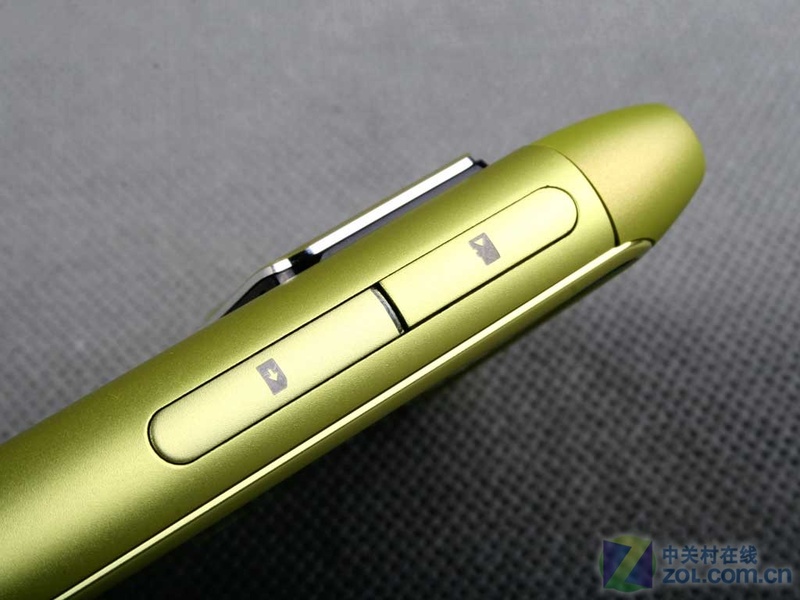 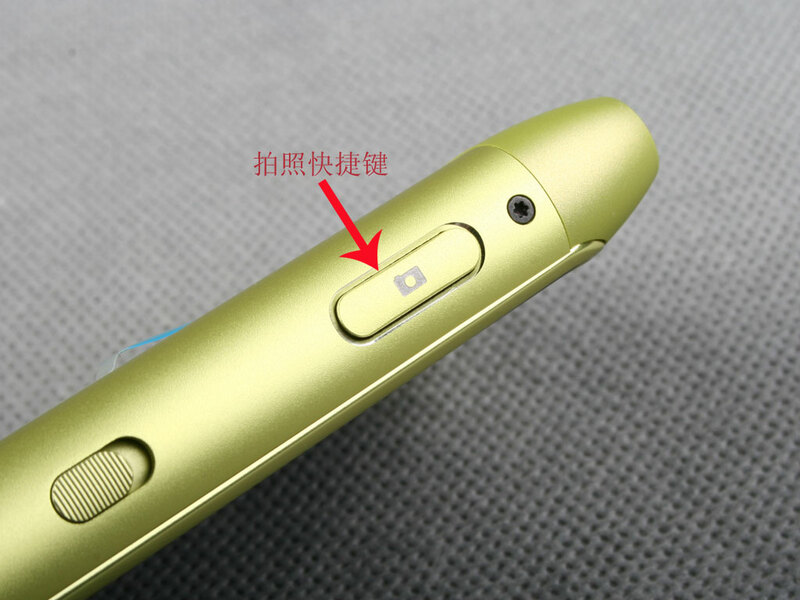 Take note that this is a C0 Nokia N8 and shows the different positioning of the wrist strap hole that we saw between C0 and N8 branded Nokia N8. 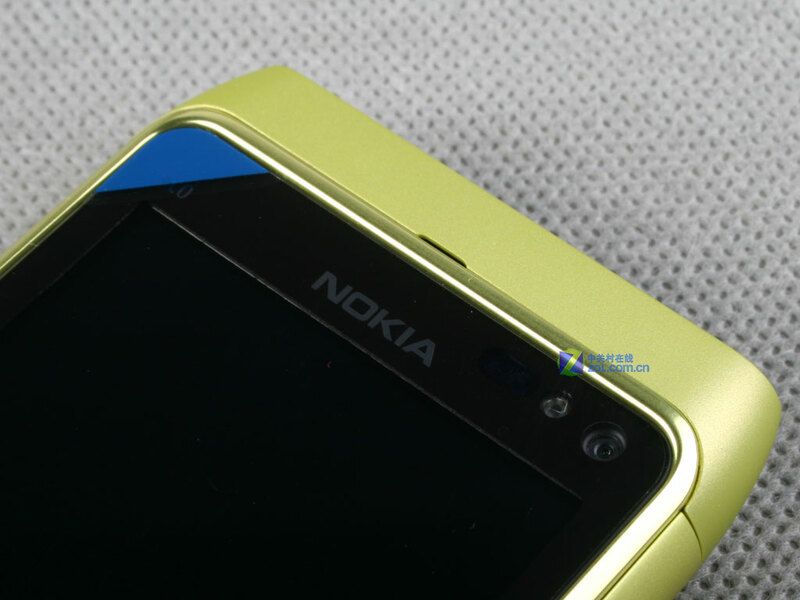 In some angles it sort of looks like a vibrant GOLD. 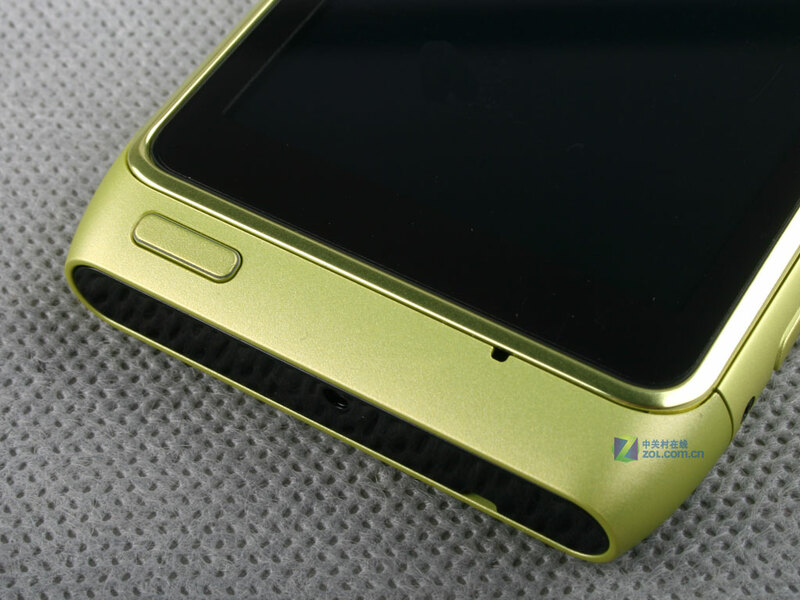 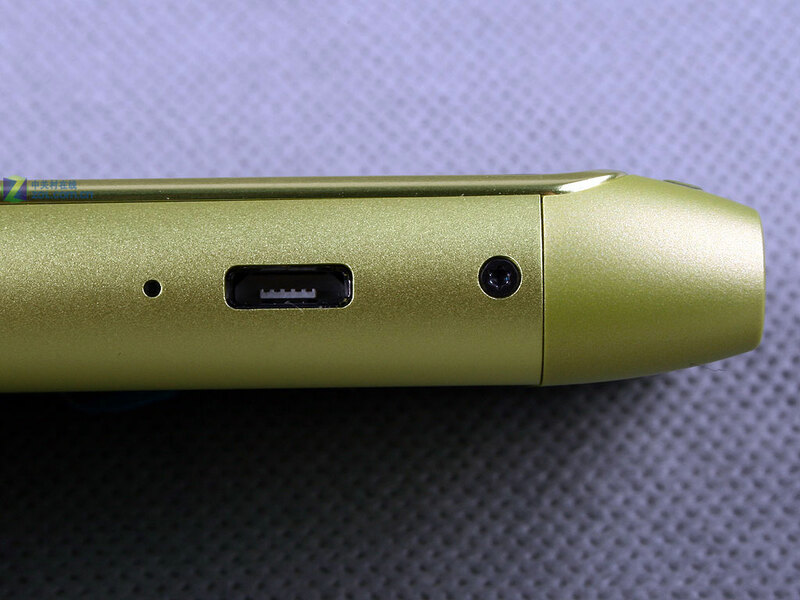 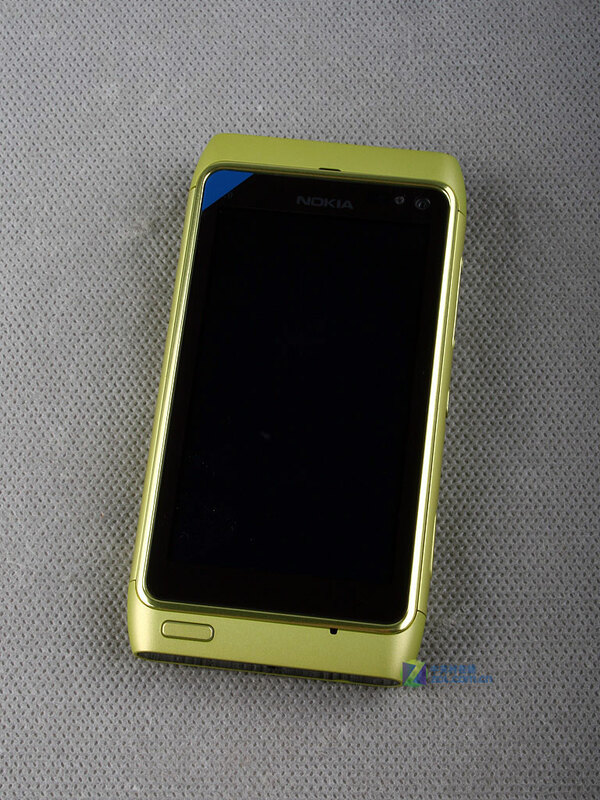 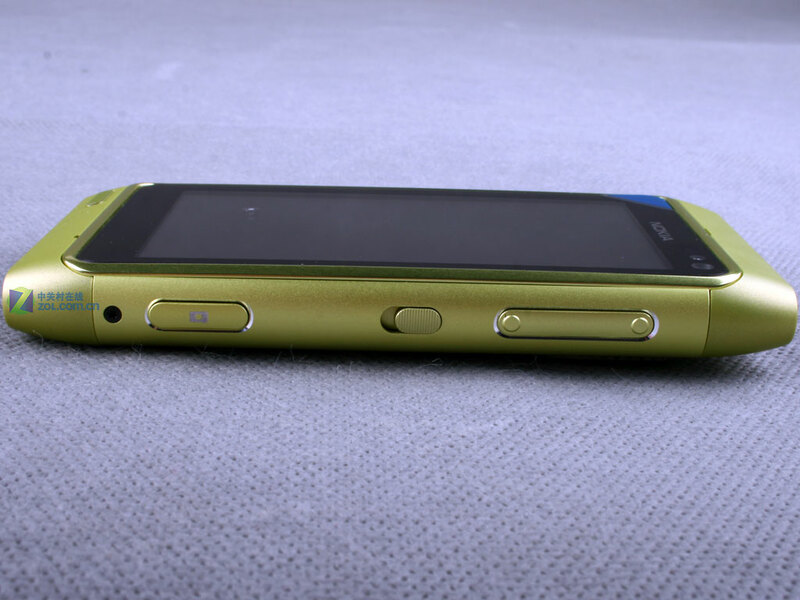 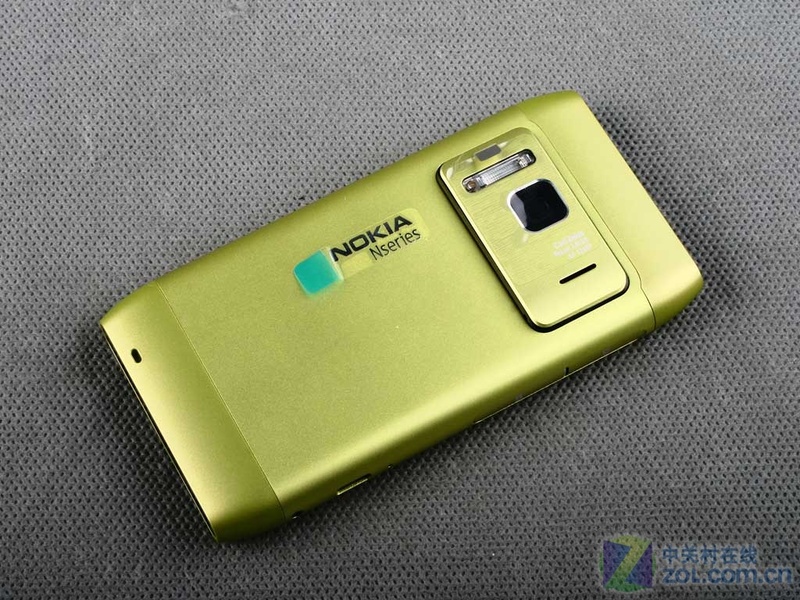 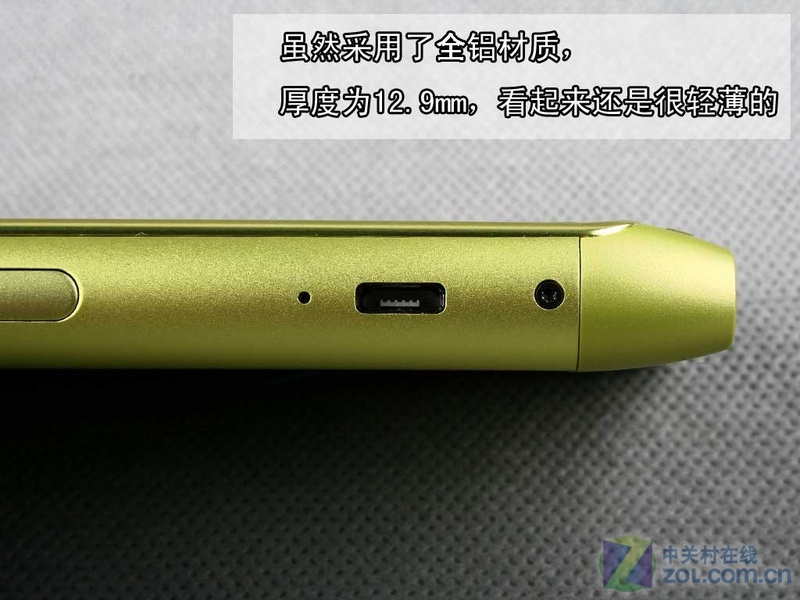 This and the silver N8 are the only ones I’ve seen in person (the former being N8 branded). 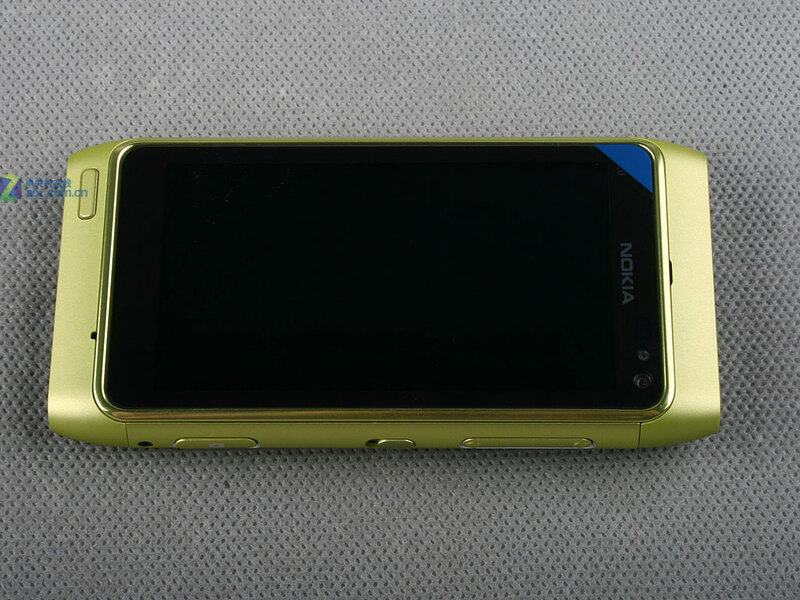 Ah, I want one now! 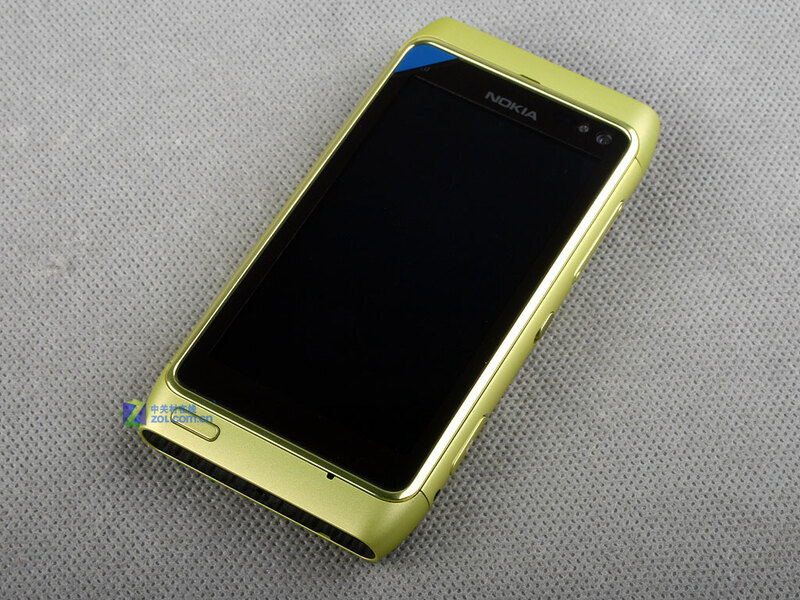 But in Blue or Black please! 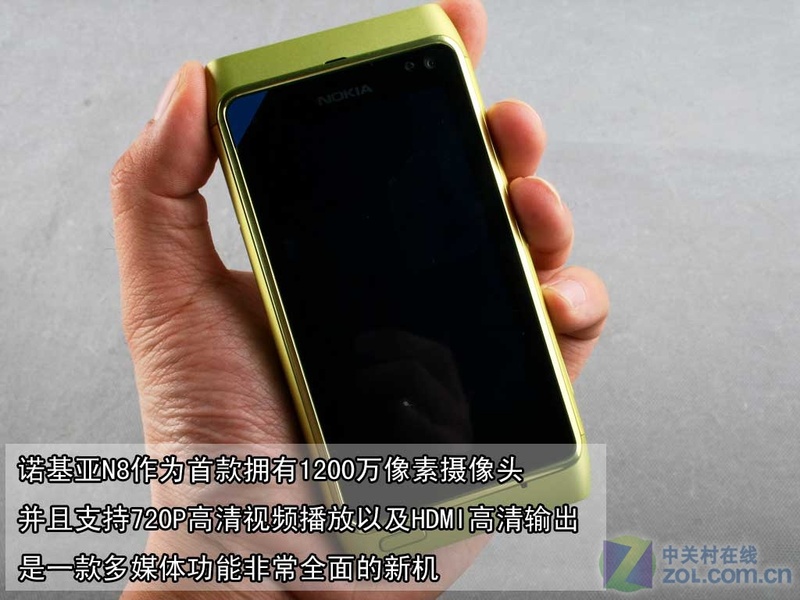 « New Nokia C7! 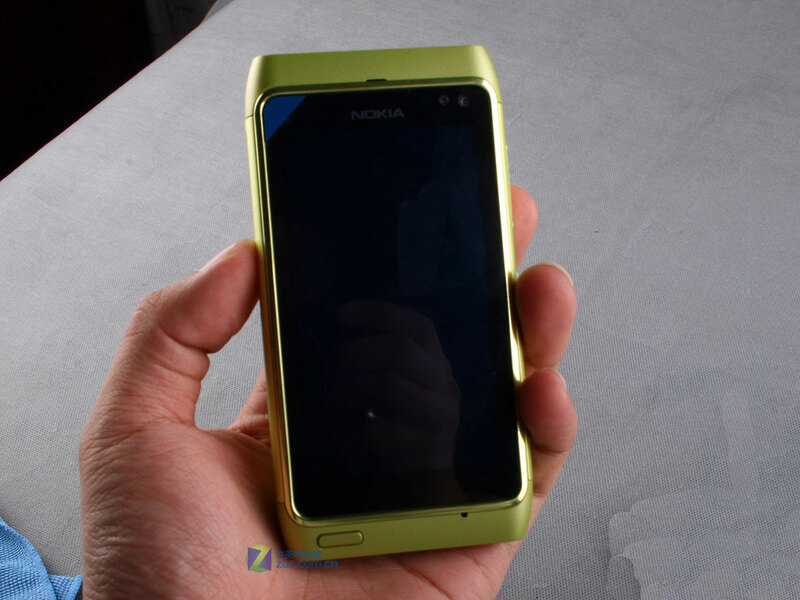 Leaked or Fake China Clone?